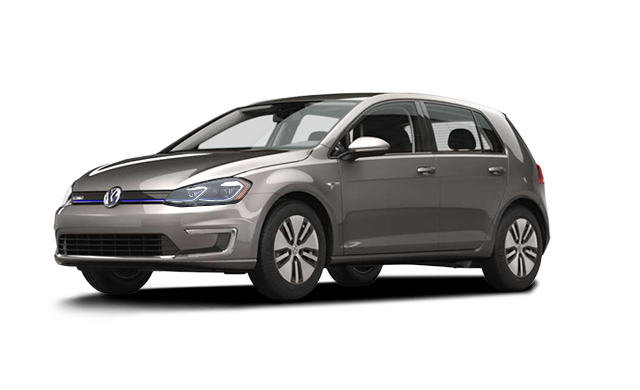 Starting at $37,640 * Freight, PDI, applicable taxes, Dealer installed options and fees not included. 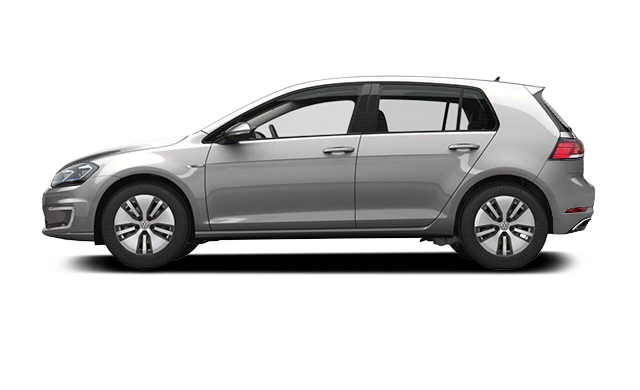 Photo Gallery "2017 Volkswagen e-Golf"
All Golf and all electric, the 2017 e-Golf is the first 100% electric vehicle in Volkswagen Canada’s lineup. Start it up and you’ll experience what a thrilling electric motor with 214 lb-ft of instantaneous torque means on tight city streets and steep, challenging hills. 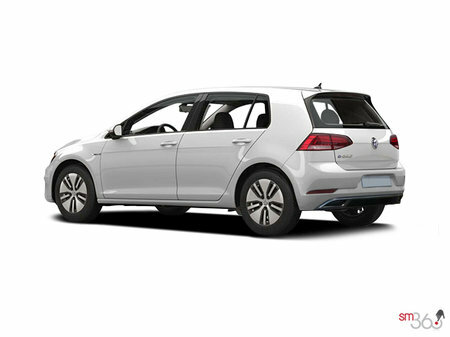 Glance at the available 9.2" Discover Pro centre display and see what 201 km looks like with dynamic range predictions courtesy of our Range 360 tool. 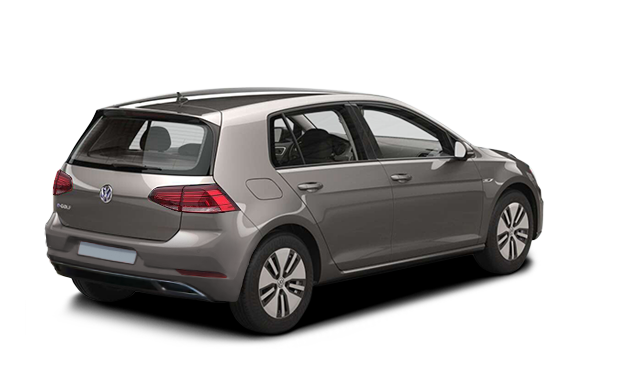 Take it through a busy intersection and watch heads turn to admire a refreshed Golf design that’s all style, all the time. Add in its suite of exceptional energy-saving technologies and 40 electrifying colours, and you’re left with an electric vehicle that gives you everything, for a price that’ll surprise you. 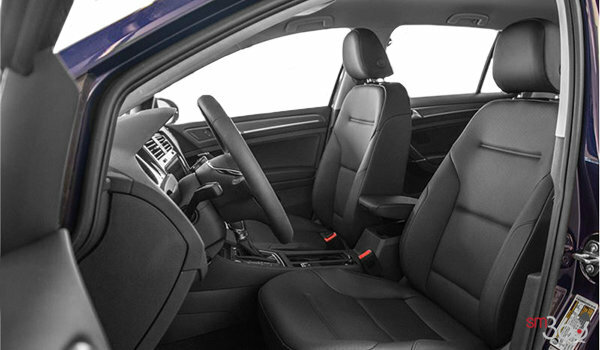 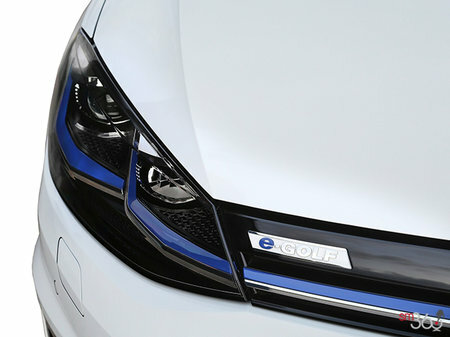 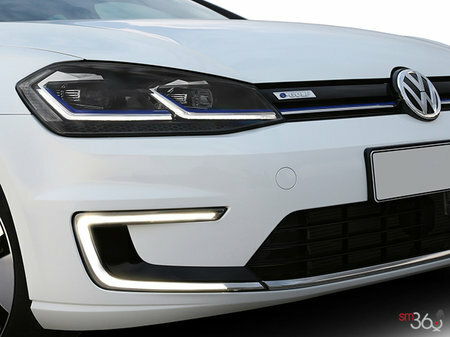 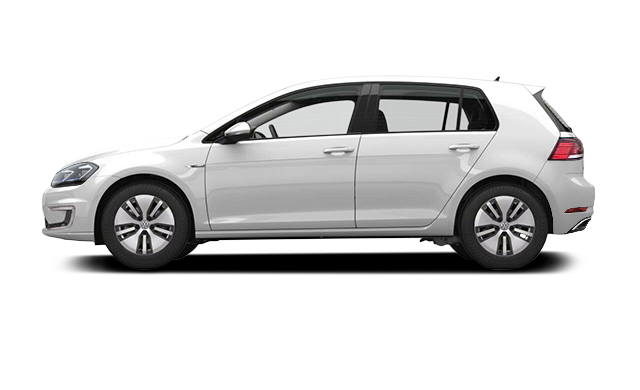 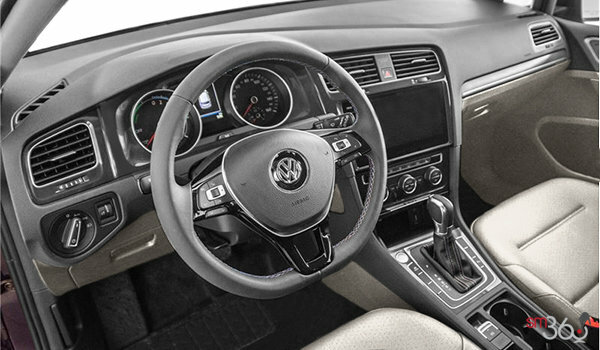 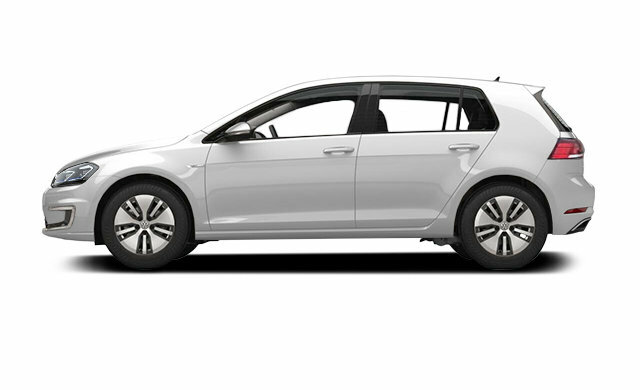 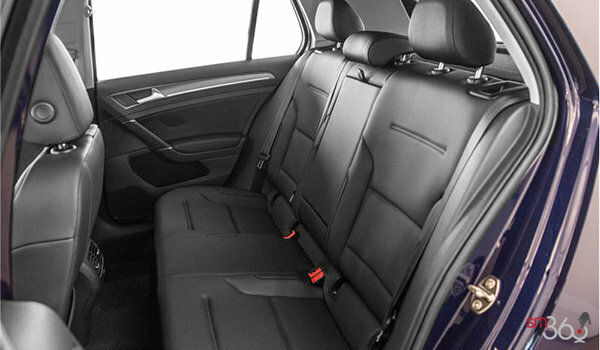 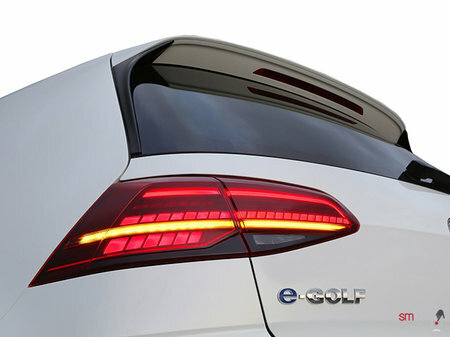 Interested by the 2017 Volkswagen e-Golf COMFORTLINE ?